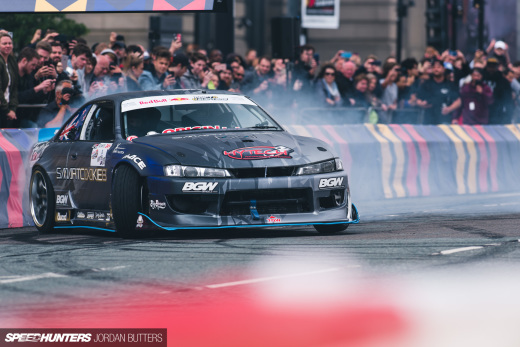 In recent weeks we’ve posted a large number of stories and photographs covering the Gatebil experience, but sometimes you need motion and sound to really paint the picture. With that in mind, we’ve gathered up a few of our favorite videos that go some way in capturing the action and essence of the Gatebil Rudskogen event. To kick things off, we have the clip from the Maxxis Drift Team posted above, which gives just a hint of the tire destroying antics that went down. 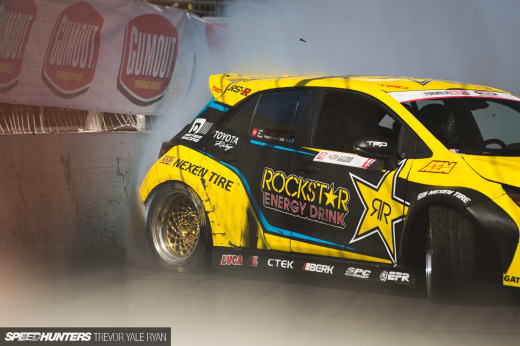 Elsewhere, here’s some great footage of Fredric Aasbo and friends going a little nuts on track. Because going nuts is what Gatebil is all about, right? 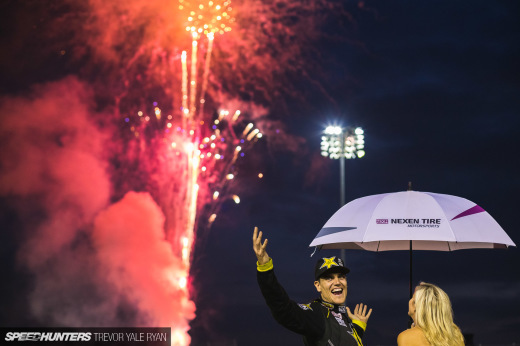 How about Ryan Tuerck extending a friendly greeting to the media on hand? Here’s some in-car footage from Mad Mike as he joins in on a drift train. Wild. Finally, a great film from Daniel Hovdahl featuring both behind the scenes and on-track footage. I think the title says it all right there.